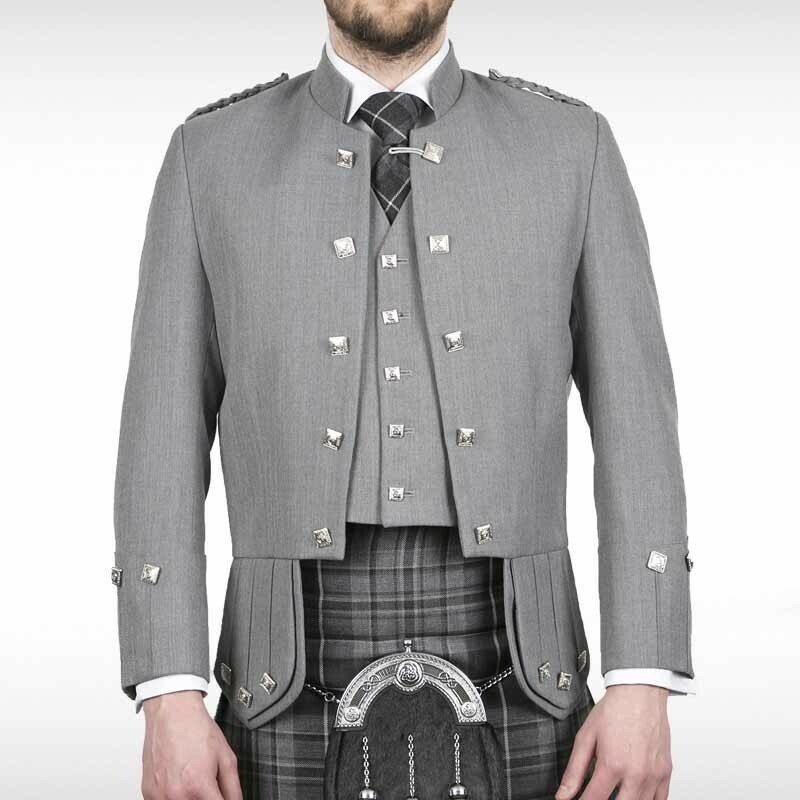 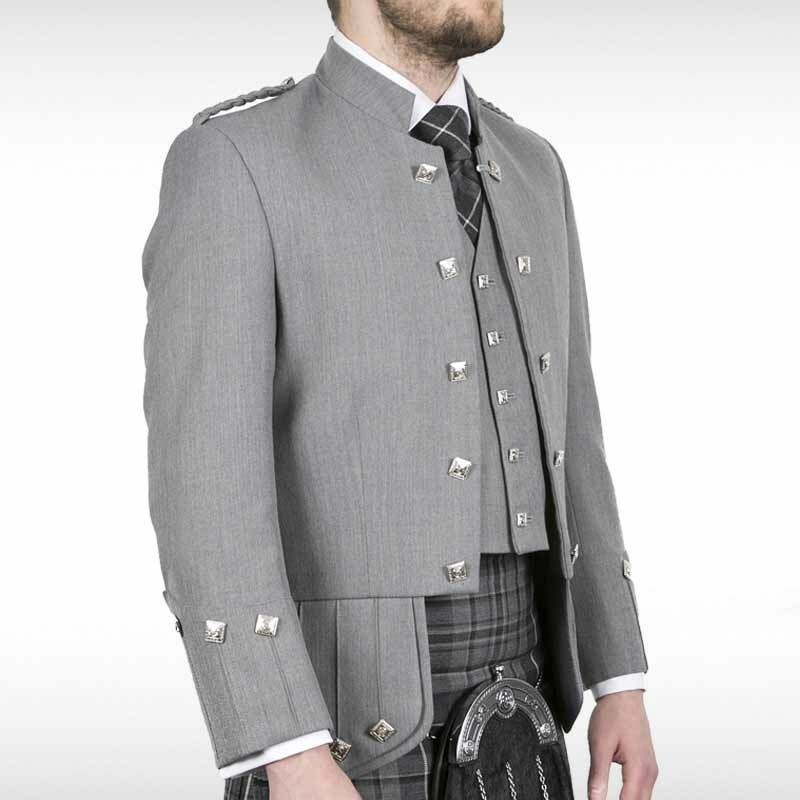 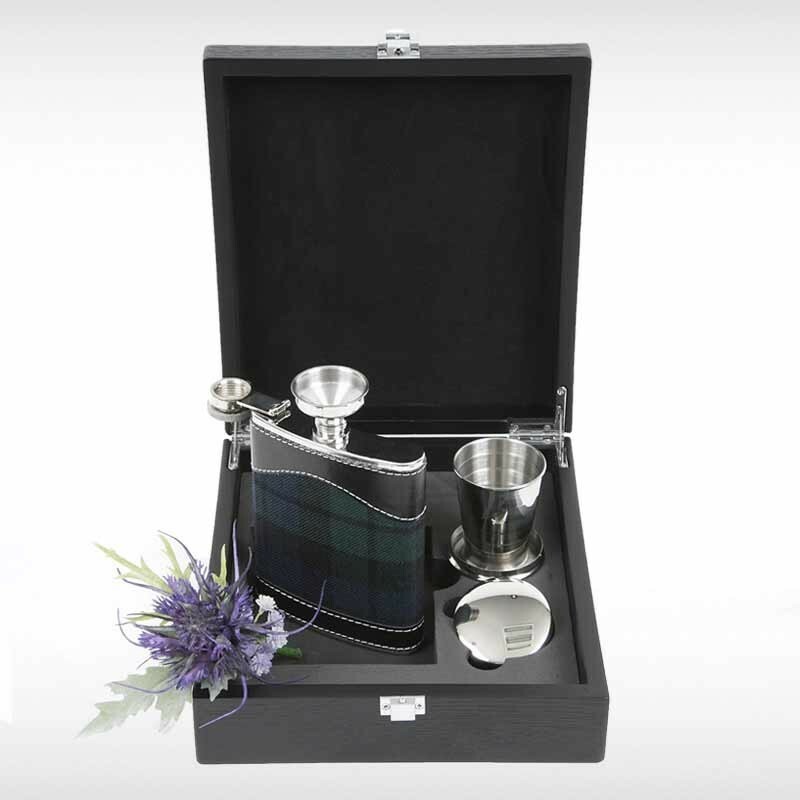 100% pure new wool military Sherrifmuir jacket and waistcoat set. 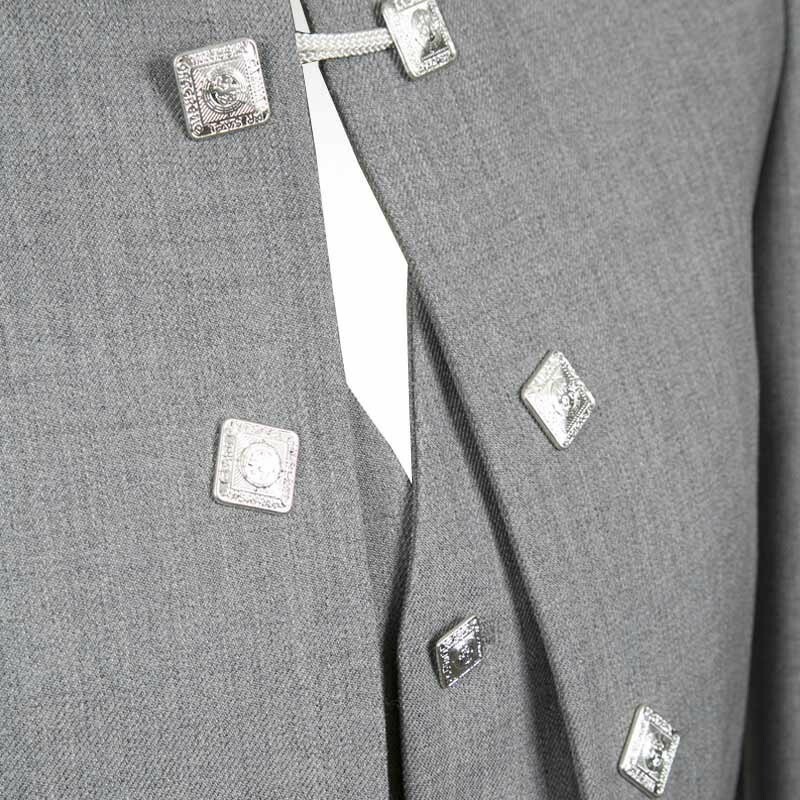 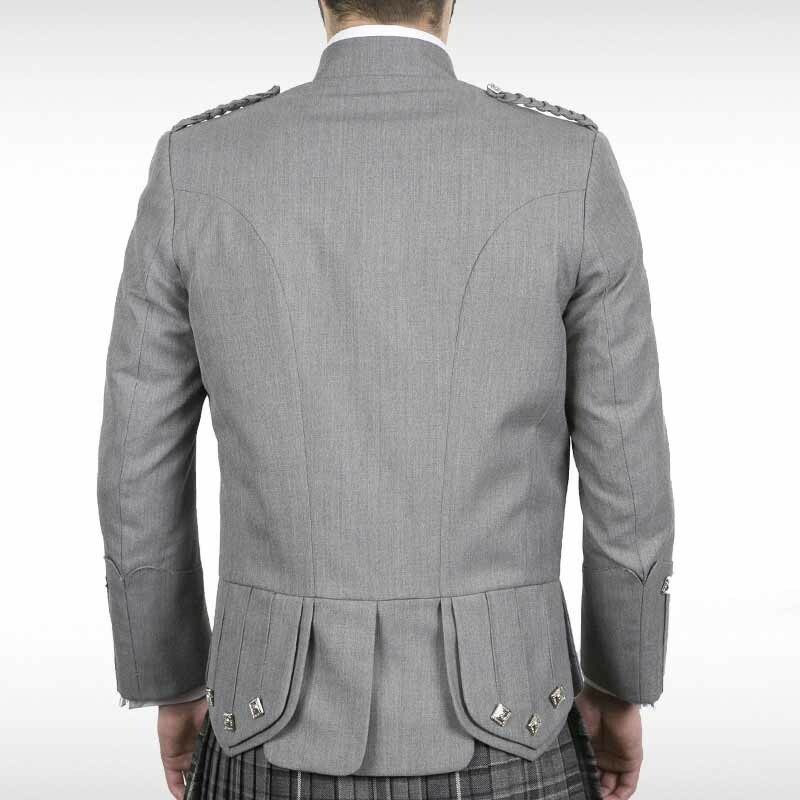 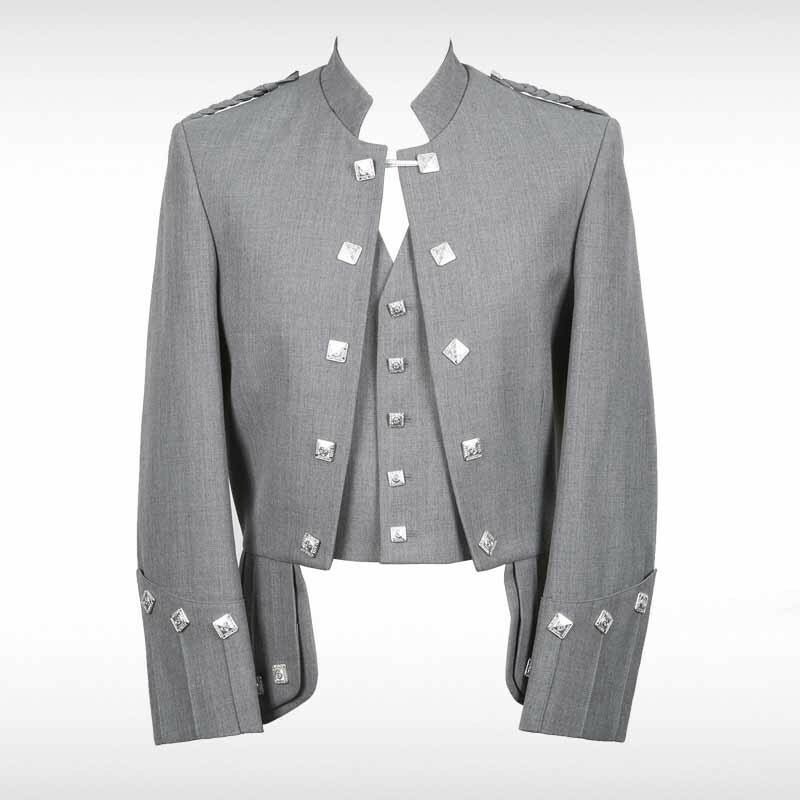 High collared jacket with one fastening at top button, braided lapels and diamond shaped chrome buttons, each featuring the Lion Rampant. 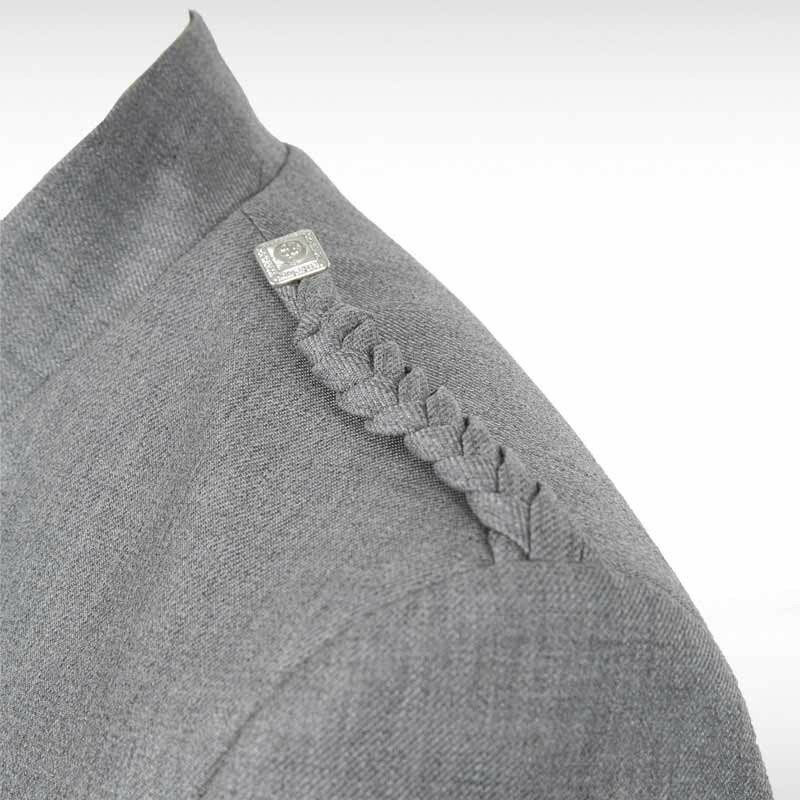 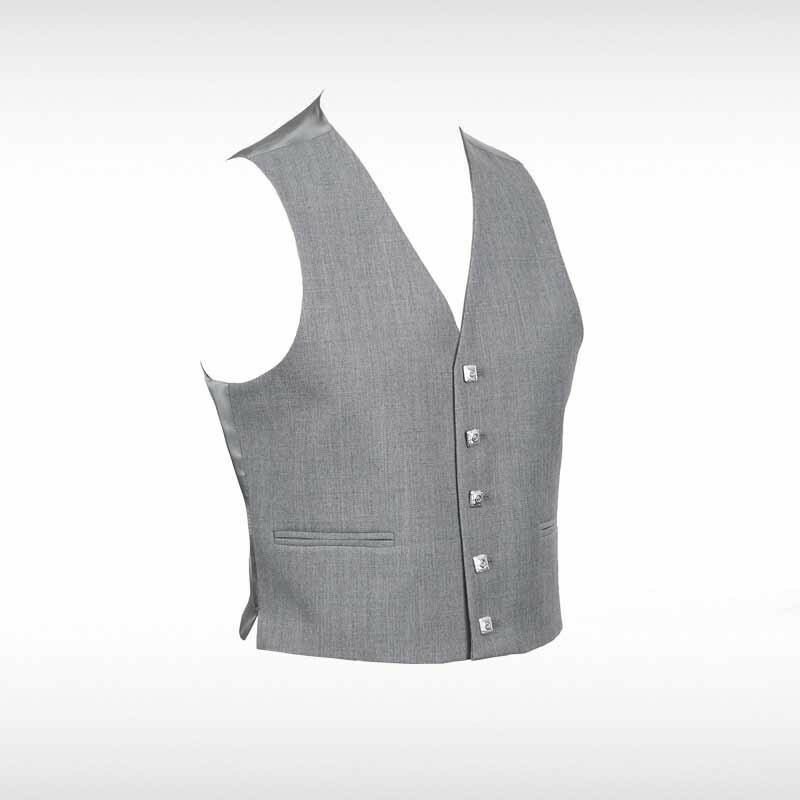 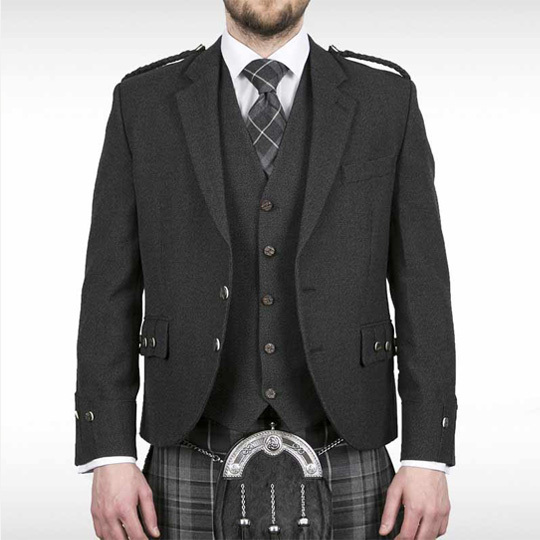 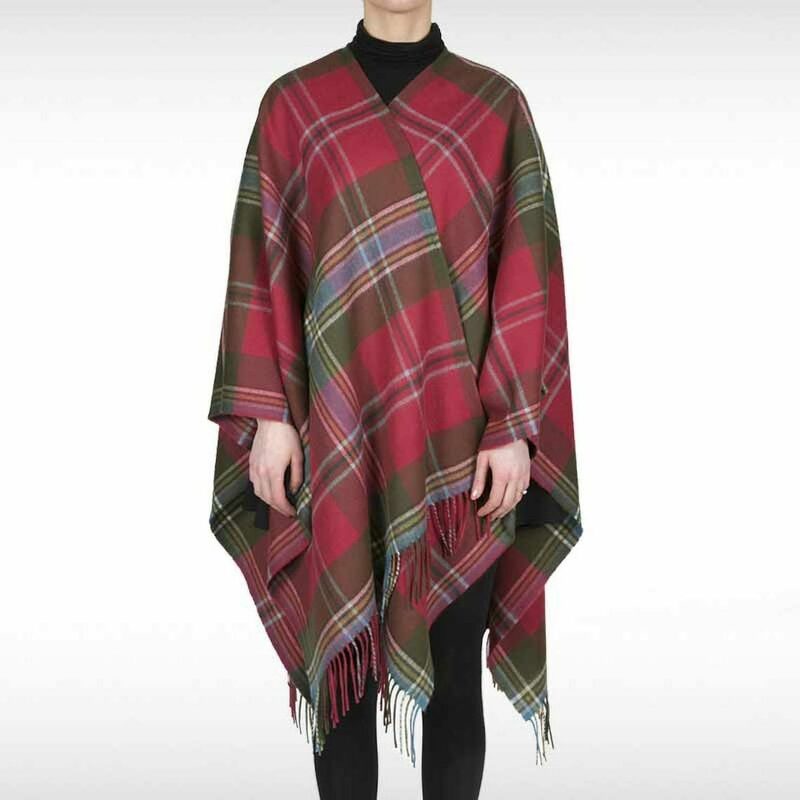 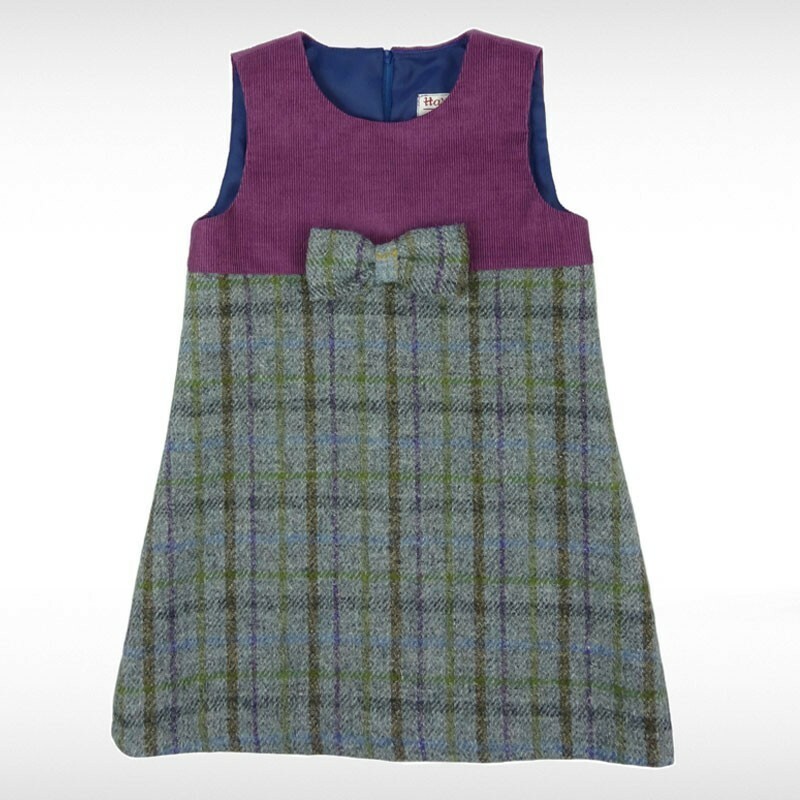 Five button matching straight bottomed waistcoat, with two jetted pockets and pride lining.